We pride ourselves in providing high-quality golf coaching in Melbourne, that is easy to understand and improves your skills immediately. 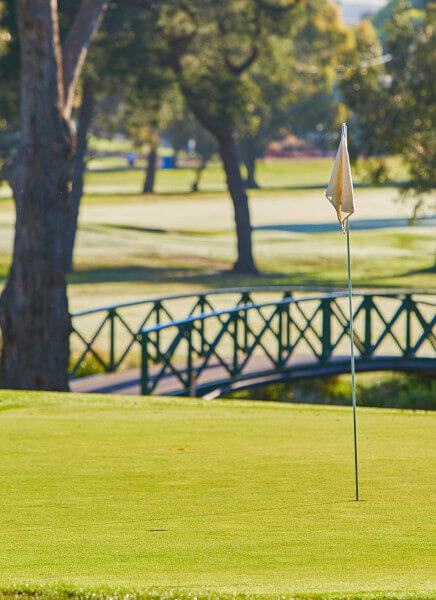 For friendly and accessible golf lessons in Melbourne, take a look at the many coaching options available at Box Hill Golf Club, including junior, men’s and ladies coaching programs as well as private classes for beginner’s golf. Box hill golf club offers a number of different options for golf coaching. The club has three highly successful golf coaches, who can offer lessons that will improve the game of all golfers, regardless of current skill level. The coaching programmes are for all levels, from beginner to the advanced player. For juniors we also have special tailored programmes including after school and holiday programmes. 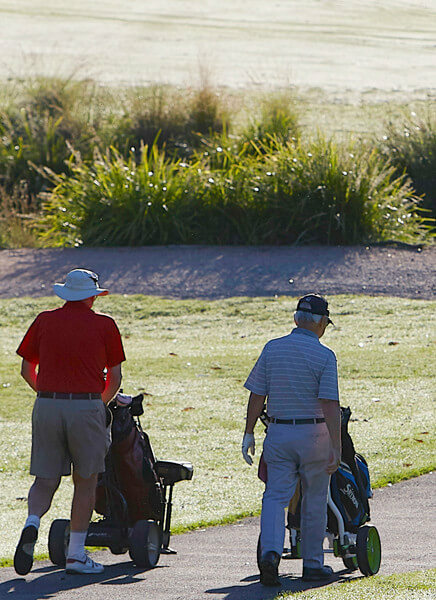 Get better at playing golf by enjoying a singular or packages of private golf lessons. Box Hill is fortunate enough to have 3 certified PGA Professionals who are all excellent coaches. All are available most days of the week and are accomplished club fitters as well. Hit the driving range, improve your technique and learn new skills directly from a golf professional. Prices start from $60.00 for a 30 minute golf lesson. On-course playing lessons can be a great way to learn how to play shots whilst on the golf course. 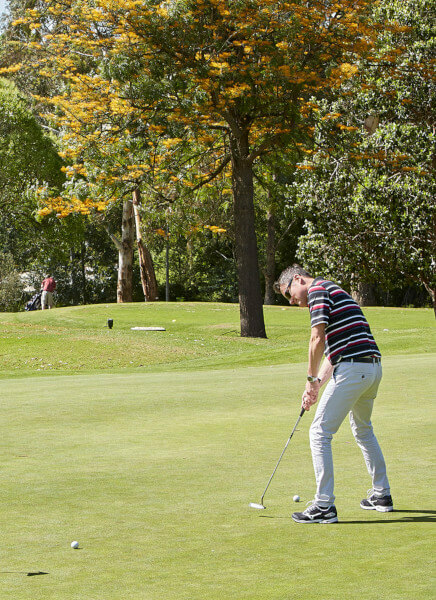 Our 3 PGA Golf Professionals are available to take you out for either 9- or 18-hole private golf lesson at Box Hill Golf Club and improve your skills immediately, including the mental side of the game. All golf lessons include video analysis and can specialise on putting, chipping, bunker play, irons and woods. Prices start from $105.00. The structure of our beginners program provides coaching and support to assist men and women improve from complete beginner to a full golf club member over a two years period. 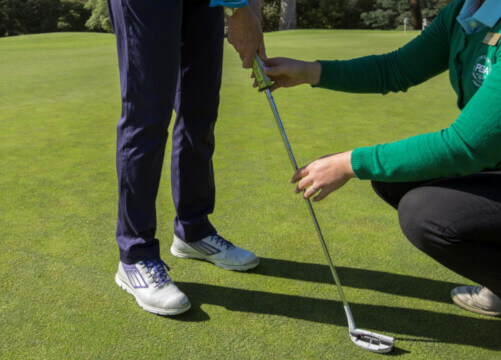 This provides players the chance to learn the skills required at their own pace and without the pressure of committing to a full golf membership before they are comfortable at playing the game proficiently. Prices start from $100.00. We want kids to have fun learning golf in Melbourne. Offering a comprehensive junior coaching program, the club also offers Saturday group coaching lessons starting at $10, regular after-school coaching, holiday coaching and private coaching. 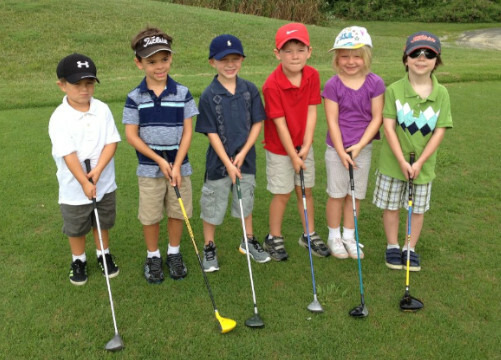 Step by step, your child learns the basics of playing golf while continuously improving their game. We offer classes on different days of the week.